For a limited time, Hot Chocolates on Fifth Street will be selling boxes of truffles to celebrate the centennial anniversary of Courtenay. A portion of sales from boxes with the centennial logo and historic Little River picnic photograph from our archives will help to support museum programming. Each box contains 12 truffles, half dark chocolate and half milk chocolate. At a price of $24 each, they cost the same as one of the regular boxes of 12 truffles. 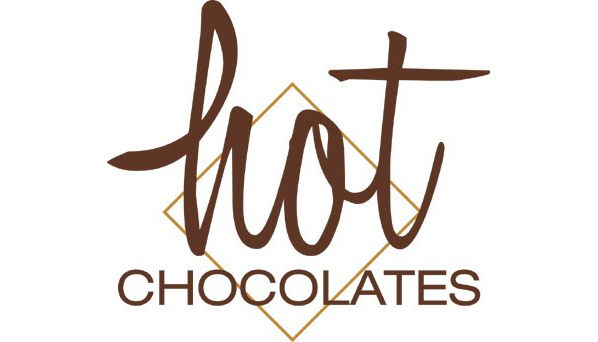 The Courtenay Museum thanks Jordan Marshall of Hot Chocolates for his continued, outstanding support. The Courtenay and District Museum has received a boost of $5,000 for its earth science programmes from the Vancouver Island Exploration Group (VIX) with the financial assistance of the Association for Mineral Exploration BC (AMEBC). One of the main goals of the VIX is to promote education and best practices in geology and mineral resources; including exploration and mining on Vancouver Island. This opportunity will expand museum programming and support over 800 young people from the Central and North Island to attend geology, fossil and earth science programmes the museum offers throughout the year. Museum staff will be contacting groups to provide more details about available programmes.